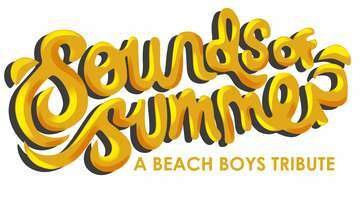 Begin the Summer with the Sounds of Summer: A Beach Boys Tribute that includes over 20 familiar hits and tells the story of America’s band - the Beach Boys. These four incredibly talented guys have been delighting audiences all over the country delivering an authentic sound and appearance of America’s Favorite 1960’s band. Hear hits such as: “Good Vibrations”, “Help Me Rhonda”, “Surfin’ USA”, “Fun, Fun, Fun”, “California Girls”, and “Don’t Worry Baby” just to name a few. This show isn’t just fun…it’s fun, fun, fun!